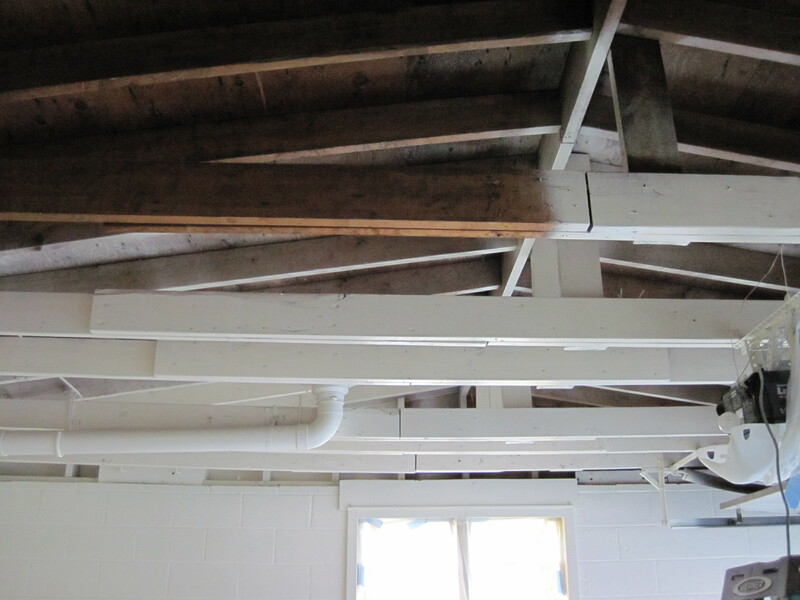 We finished painting the rafters. Like the walls, it took forever, but it looks so good. So now all the wall/ceiling painting is finished. Guess what else we finished? The new overhead lights! We may have overdone it… but more on that later! We’re glad you enjoy it!! I so enjoy your blogs. 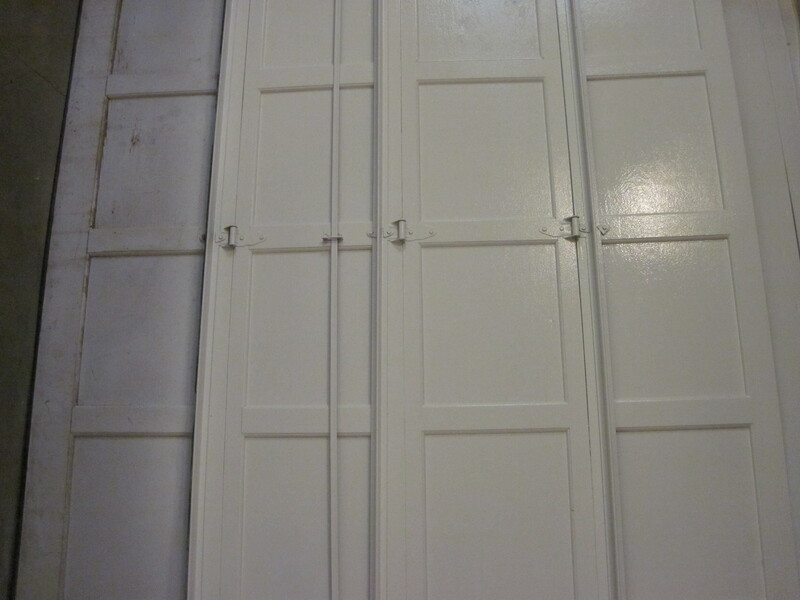 Garage looks great–now come and do mine!! !